The Clinch River Lodge is a beautiful log cabin situated right on the Clinch River. 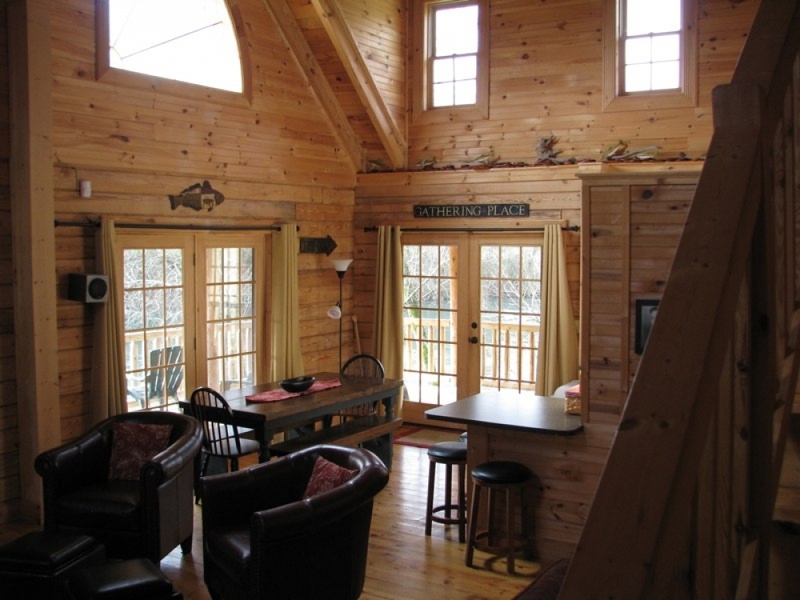 The Lodge is perfect for a family getaway or a fishing retreat. The Lodge Sleeps 16-20 people, with each of the five bedrooms having its own entrance and exit onto the wrap around porch.